Orphan Diseases are type of diseases, which affects fewer than 200,000 people. 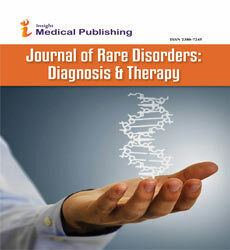 Most rare disorders are genetic in nature. There are also many common diseases whose variants are rare.